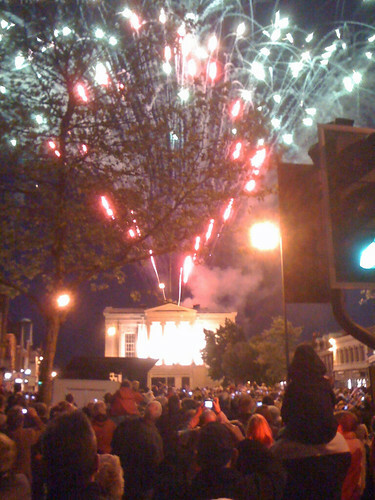 As part of the Queen's Jubilee celebrations, St Albans (a town in the South East) was one of over 4000 locations lighting a beacon. 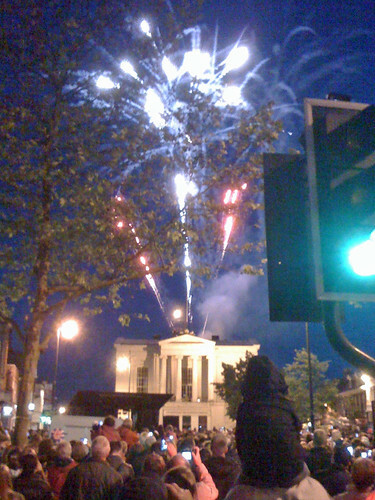 We were drafted in for a bit of accompanying firework-y goodness. 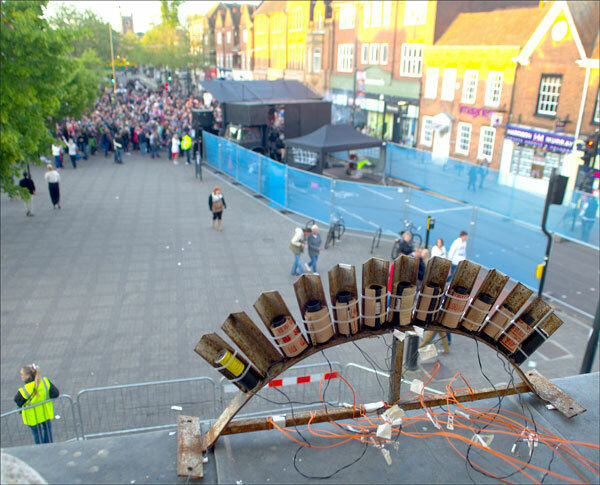 The beacon was mounted on the roof of the town hall and our job was to provide a three minute display after the firemen had lit it. 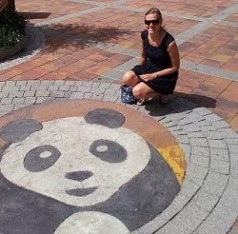 Everything was very straight forward. 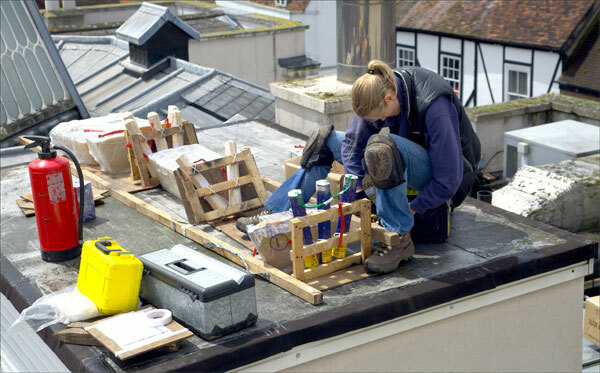 Apart from the need to climb a ladder to get all of the gear onto the roof. This was quite a chore, especially as I'm not very good at using one hand on a ladder and carrying in the other hand. 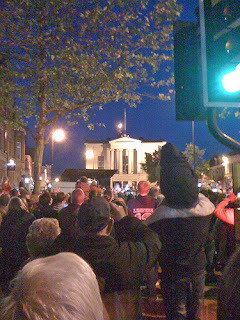 Yup, that small light above the Town Hall is the beacon being lit. There was cheering, then the crowd trundled off home and we had a mercifully quick derig and clear up. Awesome, so excited about this as I was wondering, while I was watching the Queen light the beacon, and the ensuing fireworks show at the concert venue, if you were somehow involved! I hadn't realized there were beacons all over the country!